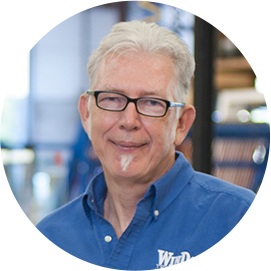 Through his 30 years in the window and door industry, Volker has worked in every facet of the business and understands the importance of meeting everyone’s needs in the products he creates. For him, inspiration comes from wanting to do what is best for everyone. Being customer-focused is my priority for both internal and external customers . . . that is what drives me in all aspects.